The perfect gift for the pop culture junkie? 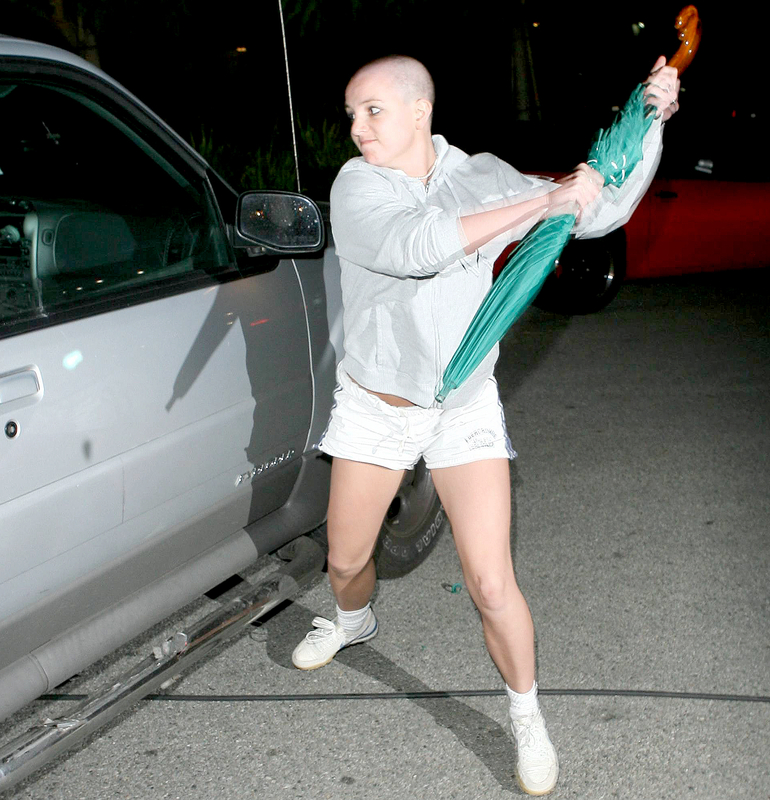 The paparazzo who Britney Spears attacked with an umbrella during her infamous 2007 meltdown is selling the item to the highest bidder. Photographer Daniel Ramos told Broadly on the 10-year anniversary of the incident on Tuesday, February 21, that he’s auctioning off the green umbrella and plans to donate half the proceeds to a charity of the pop star’s choice. Britney Ever After's 7 Insane Moments: Brit and JT Had a Dance Battle? The following year, Britney was placed on two psychiatric holds, and despite making a comeback and starring in her Vegas residency show, she and her estate remain under a conservatorship run by her father, Jamie Spears. The shocking 2007 incident was recently portrayed in Lifetime’s biopic, Britney Ever After, which was widely panned by viewers.